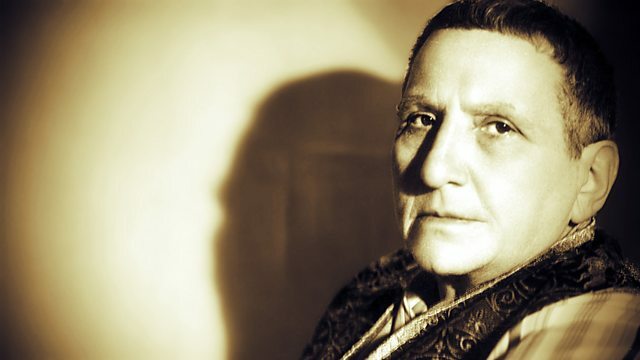 BBC Radio 4 - Was Gertrude Stein Any Good? Was Gertrude Stein Any Good? Gertrude Stein declared that she was a genius. Is she one of the greatest 20th-century writers, or is her work at best over-rated and at worst incomprehensible? Gertrude Stein has been called a genius and an idiot. So which was she? For some Stein is on a literary par with her contemporaries and friends; James Joyce, T.S Eliot, Marcel Proust or Ezra Pound, but for others she's a fraud, the 'eminent idiot' of the Modernist period, writing gibberish and passing it off as art. There's no doubting the importance of Stein as a creative catalyst. She gathered some of the greatest artists of the 20th century into her circle, offering financial, emotional and intellectual support. Picasso and Hemingway in particular cited her importance to their work. She spent much of her life working on her opus, 'The Making of Americans', a book likened to Joyce's Ulysses in its scale, ambition and incomprehensibility. Does it deserve re-examination? Is it fair that Joyce is lauded and Stein marginalised? In this programme the poet and presenter of Radio 3's The Verb, Ian McMillan asks if Gertrude Stein was any good. The programme is produced in Salford by Nicola Swords. "I don't know what she is on about most of the time"